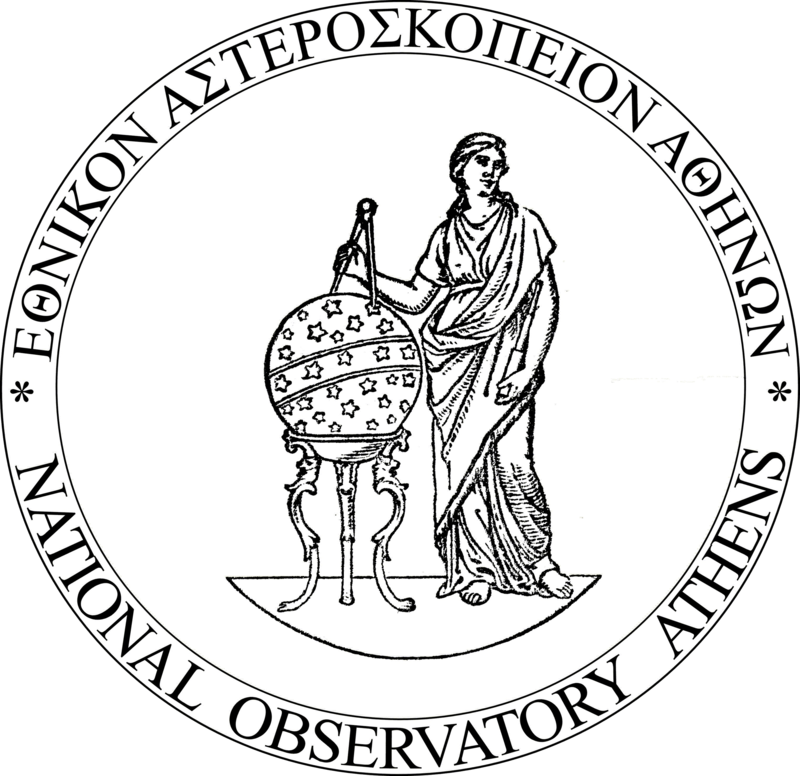 The National Observatory of Athens (NOA) is the oldest research centre in Greece. It has been operating since 1846, when the first astronomical and meteorological observations started. NOA is a public entity supervised by the General Secretariat of Research and Technology (GSRT), Ministry of Development. The Institute for Environmental Research and Sustainable Development (IERSD) is one of the five Institutes of the National Observatory of Athens (NOA). Since 1858, meteorological observations are conducted on a regular basis, thus IERSD holds the oldest meteorological database in Greece. The main aim of IERSD is the promotion of Environmental Sciences. In particular, IERSD focuses on Meteorology, Climatology and climate change modelling, solar and Wind Energy, Atmospheric Pollution, Physics of Atmospheric Environment, Climate Change impacts and adaptation, Resources Management and Sustainable Development, Human Activities and Impacts on the Environment, Hydrology, and Pollution of Surface and Underground Waters. 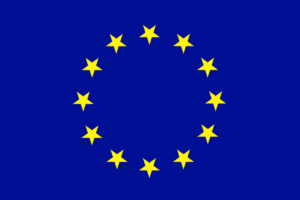 The main task and the basic activities of the Institute include the collection and processing of various meteorological, air quality, and other environmental data, research, participation in National, European, and International scientific projects, training and providing services to third bodies. The Institute through research aims to enhance its efforts in providing services and support to the State, the private sector and the public, employing its equipment, knowledge, research results, and data, either collected or produced.